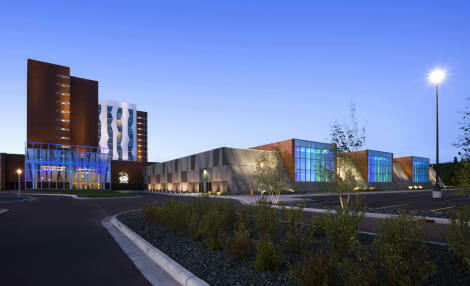 The Fond du Lac Band of Lake Superior Chippewa opened their Black Bear Casino in July 2008. 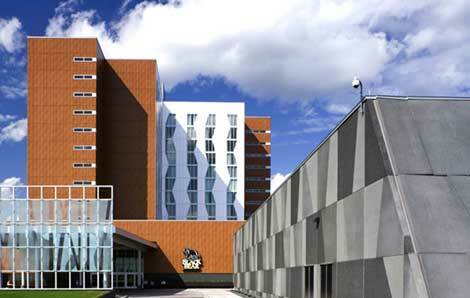 It is a 355,000 sq-ft resort with a 57,00 sq-ft casino and a 12-story, 250-room hotel. The Black Bear Casino Resort is located at the intersection of I-35 and Hwy 210 in Carlton, Minnesota. This is 20 minutes south of Duluth and two hours north of the Twin Cities. 12 tables. Table min. start at $3. 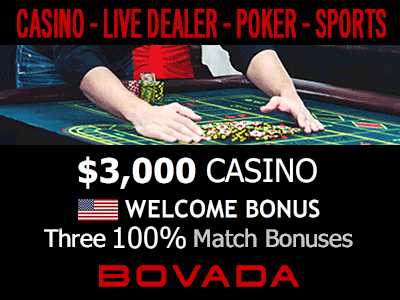 High Stakes area with table maximums up to $1,000. Texas Hold 'Em or 7 Card Stud 24 hours a day from Thursday thru Sunday. Bingo - see our bingo page.